Browse our sermon archive here. Beginning May 7th at both our CoMo and Jeff City campuses, we'll take a look together at Paul's first letter to the Thessalonians. 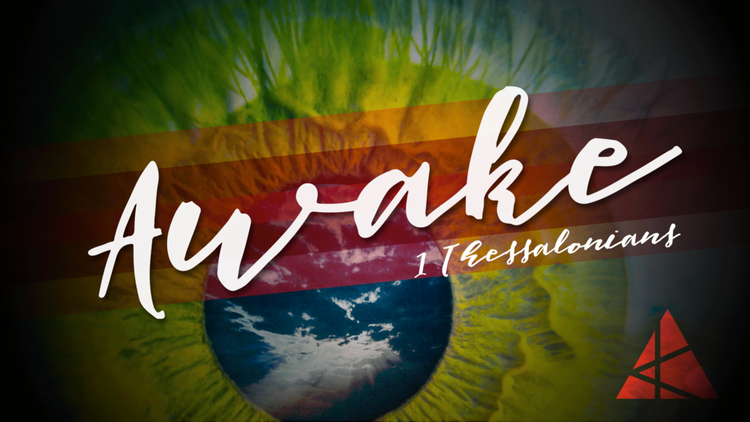 Entitled "Awake," we'll consider God's call to live distinct lives with Christ's return in view. We'll spend the summer in this rich epistle. He's coming back. Will we be awake? In the book that carries his name, Jonah the prophet refuses to carry the grace of God to his enemies, the Ninevites. He won't pursue them on behalf of God. Why? He's forgotten the Lord's pursuit of him. He has been a recipient of God's grace from the cradle. We see God's continuing grace to him throughout the book - especially as the prophet is rescued from a watery grave. Do we love the city around us? The world? People unlike us? Even our enemies? Do we run after them, proclaiming the grace of God? We will if we realize the grace we've received. 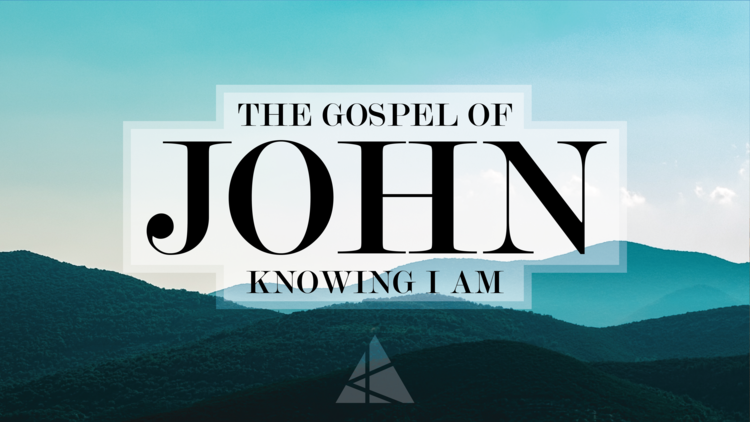 Join us as we look at the book of Jonah. Brother or sister in Christ, we are in a privileged position. We can now comprehend by His grace something that was for ages shrouded in mystery. This was a “plan for the fullness of time, to unite all things in him, things in heaven and things on earth (1:9-10).” This was God’s intention to redeem a people through Christ who would be united with Him. This was God’s goal to create for Himself a bride that would be comprised of every tribe and tongue and nation. Ephesians is one of the most beautiful and most theologically rich books in the New Testament. We’ll explore together how, in Christ, the Lord gives us a new identity and a new family.